Help A Reader: What To Do When You're Upside Down On Your Mortgage? Help A Reader: What To Do When You’re Upside Down On Your Mortgage? A friend of mine is upside-down on her mortgage…she has this brilliant idea to buy a new home, and then foreclose on her old one after she’s already in the new home. I know this is a bad idea, but I don’t know how to tell her WHY its a bad idea….can you help? It’s going to ruin your friend’s credit. If she ever needs a car loan or tries to buy another house in the next 10 years, she’s going to have a hard time, because a foreclosure on your credit report is like dropping an atom bomb on it. It takes a long time to go away, and lenders will treat you like you have The Plague when they see your credit report. I hope she makes a lot of money. If she’s planning on buying another house before she sells the old house, she’ll have to disclose that she is carrying another mortgage, and that will take a signficant hit on her as she will need to prove to the new mortgage company that she can afford two mortgages. I’m assuming she wouldn’t tell the mortgage lender about her little plan to duck out on other other loan, because I doubt any lender would give her another mortgage if they knew that. Probably the most important reason NOT to follow through on her “great” idea is because the mortgage lender could go after her for the difference of the loan after they sell the house. If she owes $200,000 and they sell it for $150,000 at an auction, they could pursue suing her for the remaining $50,000. A lot of lenders haven’t been doing this, but now that foreclosures are dying down a little bit, there’s no telling what they’ll do. She can’t just assume that they WON’T sue her for the difference. If she has a good attorney who can advise her how to go through with the foreclosure proceeding, there are ways to avoid the lender being able to go after you for the difference, but if she just literally walks away and never contacts them to settle the foreclosure, then there’s a good chance the lender could sue. It’s going to be an emotional drain on her. Banks are nasty. They’ll harass you, they’ll find any way to contact you. It’s not pretty. 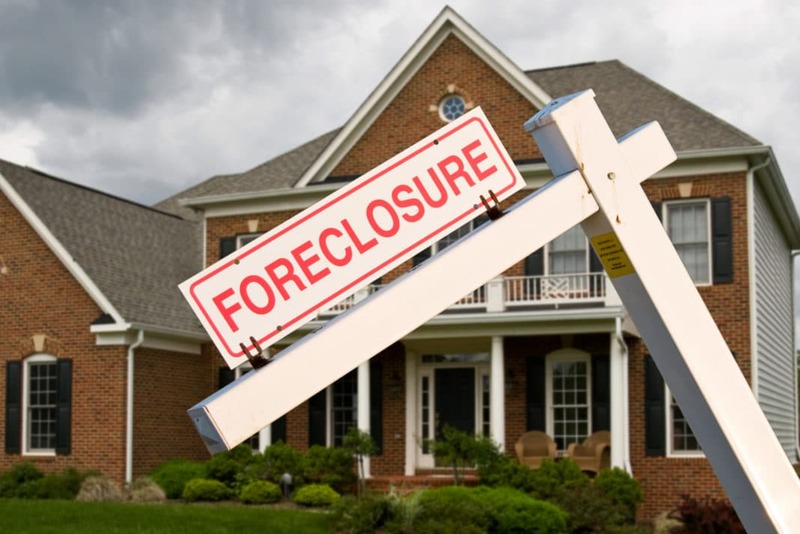 You’ll be put through the emotional ringer when going through a foreclosure. It’s not as easy as it sounds to just walk away and never look back. It’s not ethical. I mean, you can justify it all you want or blame the real estate bubble on whoever you want, but YOU signed up for the mortgage and YOU made the decision to buy the house. Can anyone else think of why this idea is a BAD idea? Or, you can play devil’s advocate and explain why you think it’s a good idea. The bottom line is that you shouldn’t panic if people are telling you that you’re upside down on your house. Unlike a car, houses go back up in value. Cars never appreciate, other than classic cars that are in pristine condition. Houses go up and down, and right now, a lot of real estate markets are EXTREMELY undervalued because of so many foreclosures and short sales. Once those die down, you’ll start to see the value of your home return to normal.